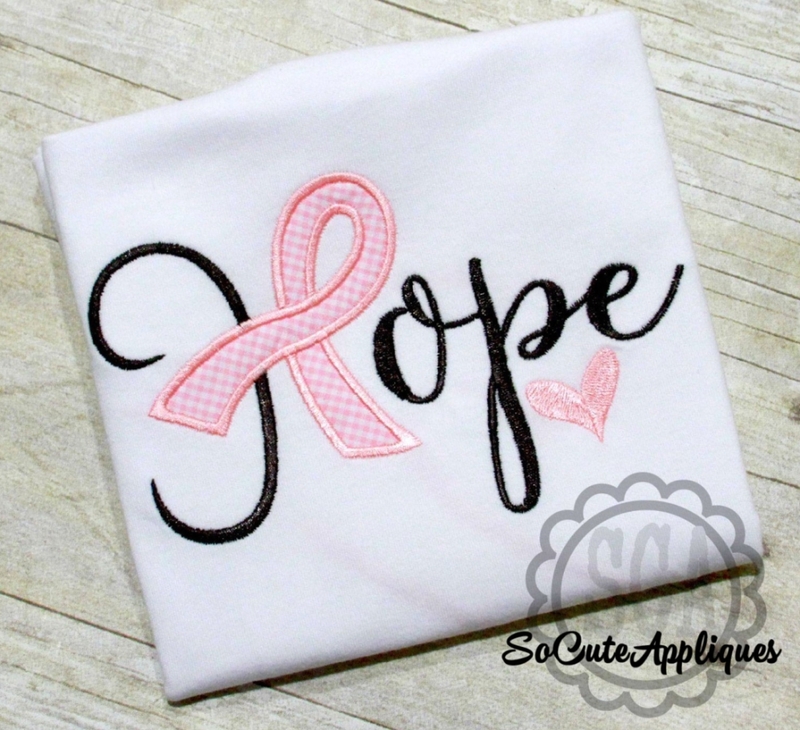 Hope Awareness Ribbon Applique - 3 Sizes! A beautiful design for awareness. Includes 4x4, 5x7 and 6x10 sizes. A Cure Worth Fighting For Applique - 2 Sizes! 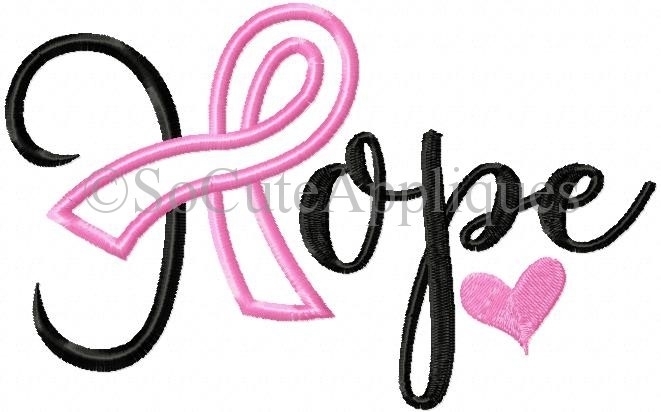 Find A Cure Girls Arrows Applique - 2 Sizes! Finish Size 2.40" x 3.85"
Finish Size 4.23" x 6.78"
Finish Size 5.89" x 9.55"